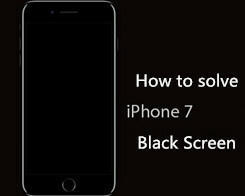 How to Fix iPhone 7 Black Screen of Death? How to Fix iPhone 7 & iPhone 7 Plus Black Screen of Death? 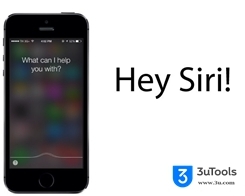 3uTools can tell you some tips to solve the problem of iPhone 7 black screen. 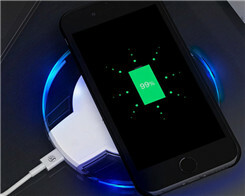 Should Use Your iPad Adapter to Charge for iPhone ? 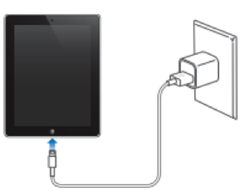 If you posses an iPad and iPhone in the meantime,do you ever want to use 12A adapter of iPad to charge for your iPhone ,will it charge quicker? 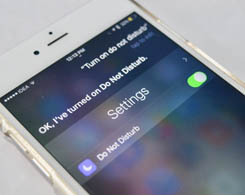 There’s one more thing you can add to that list – device commands. How to Manage Your Subscriptions on iPhone? 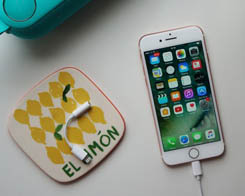 How to Charge your iPhone 7 Correctly? 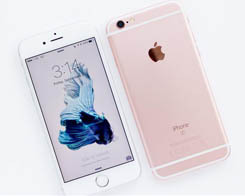 Almost every one own an iPhone. But have you charged your iPhone 7 properly? How to Edit Text on Photos of iPhone 7 Plus? Give your snapshots something special! Tell your story by pairing your photos with text. Part of iOS 10 Third Party Apps Can’t be Connected to Network? Have you ever met with the problem that part of iOS 10 third party apps can’t be connected to network? When this issue appears, what should you do? 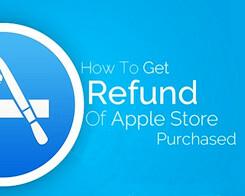 How to Get a Refund for App Store Purchases? 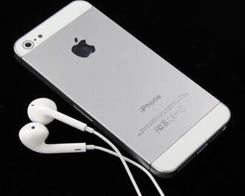 How to Fix iPhone or iPad Shuts off Randomly Even When There Is Charge Left? 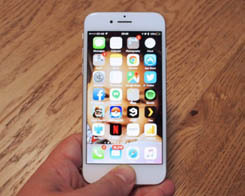 How to Add More Fingerprints to Your iPhone or iPad Touch ID Sensor? 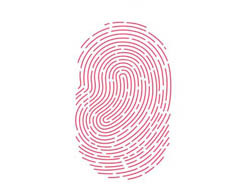 To add more fingers to your Touch ID fingerprint recognition system, follow these steps. 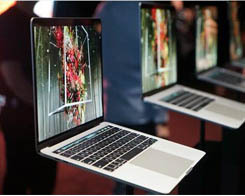 Instead of using Target Disk Mode, there is another way to quickly transfer files between two MacBook Pro machines using Thunderbolt 3.